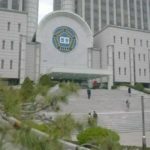 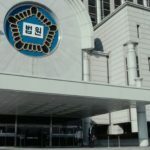 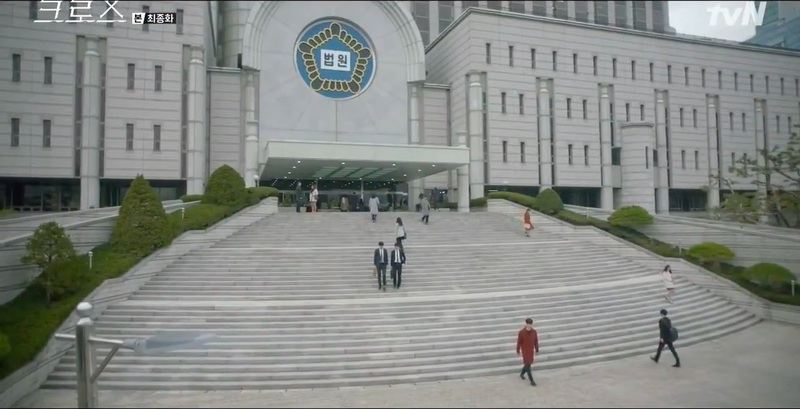 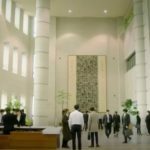 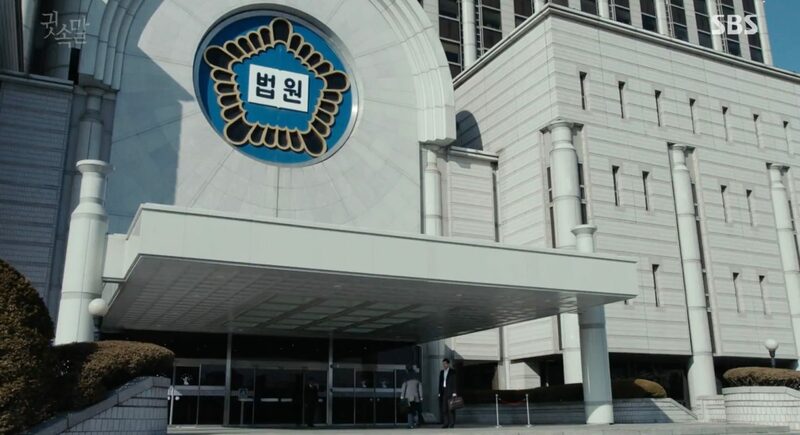 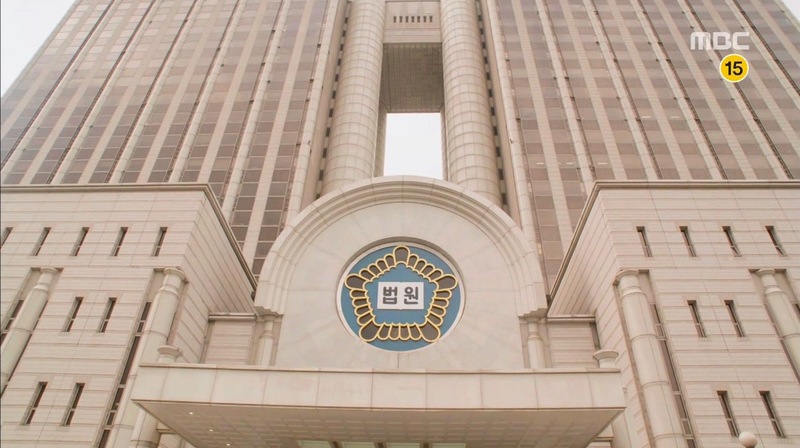 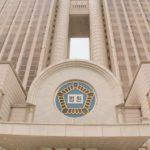 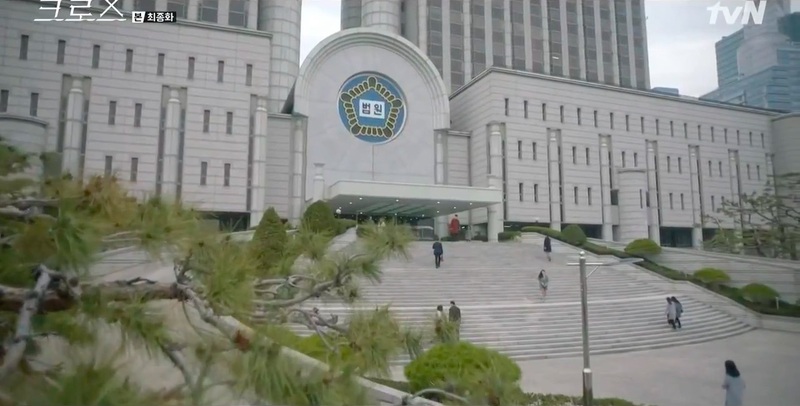 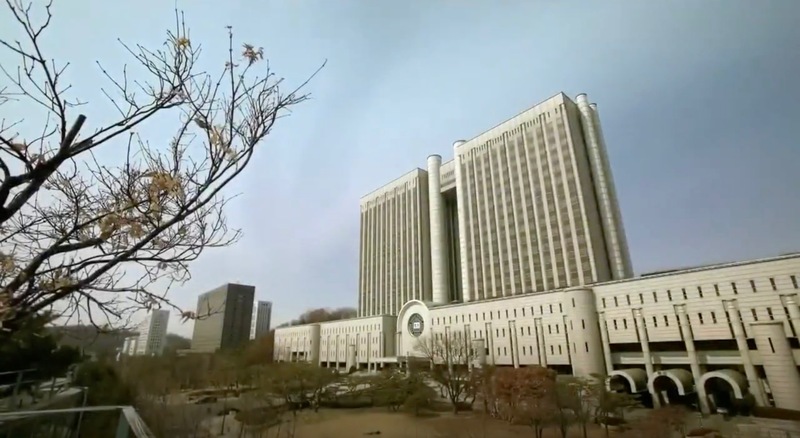 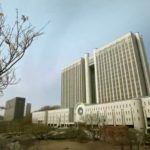 Seoul Central District Court is one of the main workplaces of judges and prosecutors in K-Dramaland. On her way to work in episode 1 of Legal High (리갈하이) (JTBC, 2019), an old lady that protests against a certain ‘pervert’ and money-crazy lawyer Ko Tae-rim (Jin Goo), grabs Seo Jae-in’s (Seo Eun-su) attention — which, of course, will forge her impression of Tae-rim. 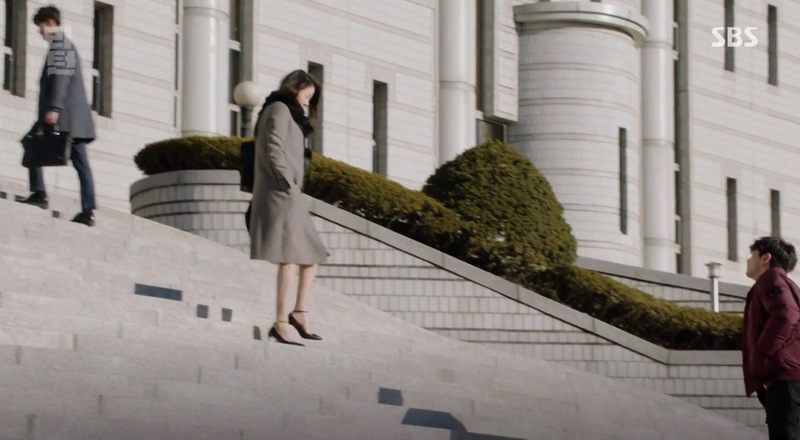 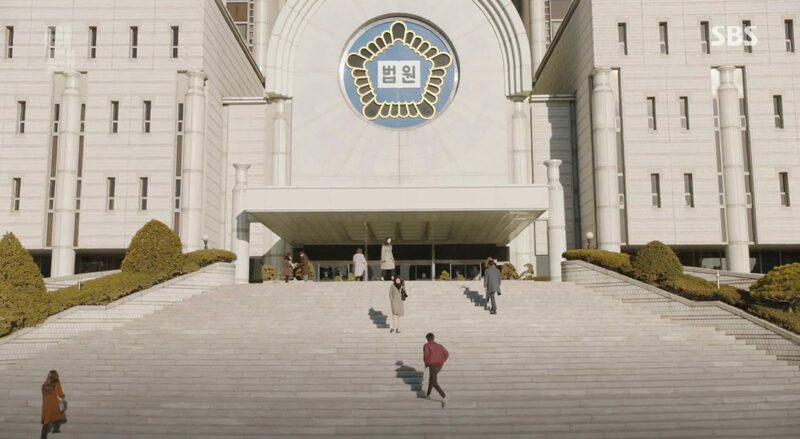 Kwon Jung-rok (Lee Dong-wook) is shown leaving the courts in the highlight reel of Touch Your Heart/Reach of Sincerity (진심이 닿다) (tvN, 2019). 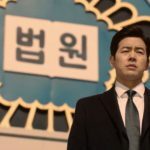 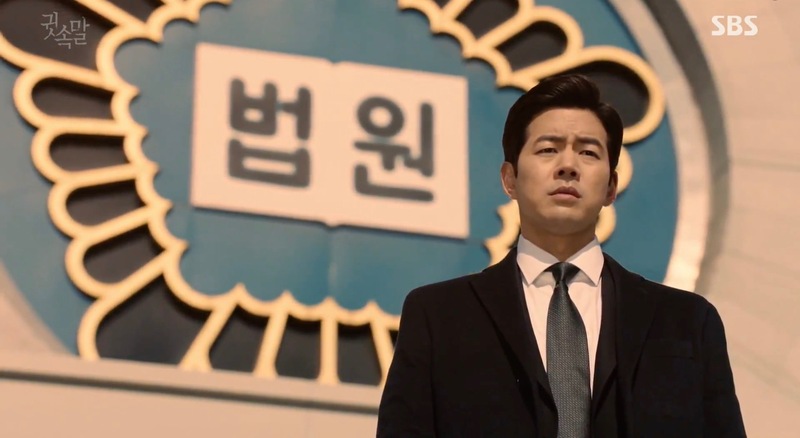 Most people work here in Your Honor/Dear Judge (친애하는 판사님께) (SBS, 2018). 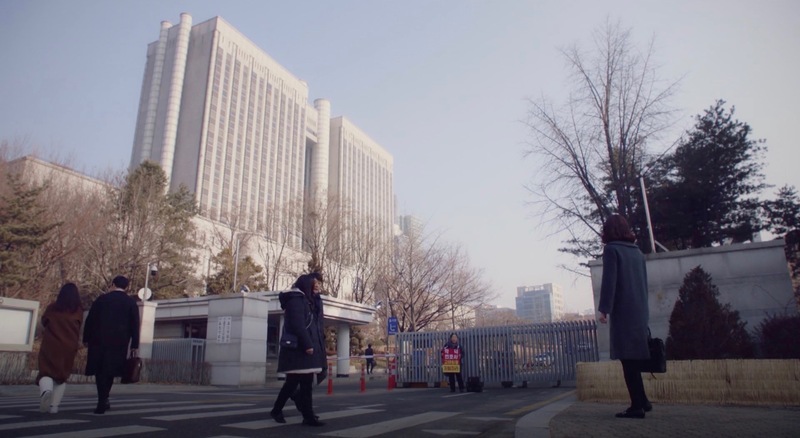 From episode 3 onwards, Han Kang-Ho replaces his brother Han Soo-Ho (Yoon Si-Yoon) and Song So-Eun (Lee Yoo-Young), a trainee judge, becomes his assistant. 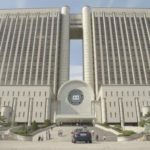 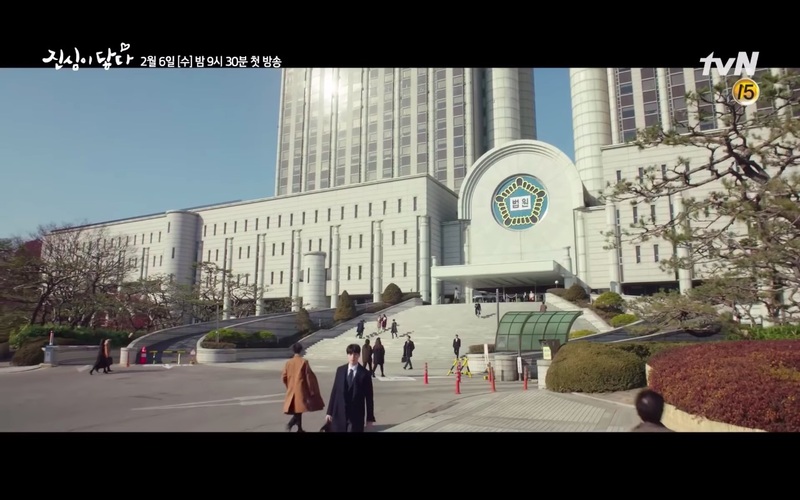 This is where the prosecution team in Partners for Justice/Investigation Couple (검법남녀) (MBC, 2018) work at, including Eun Sol (Jung Yoo-mi) and Kang Hyeon (Park Eun-seok). 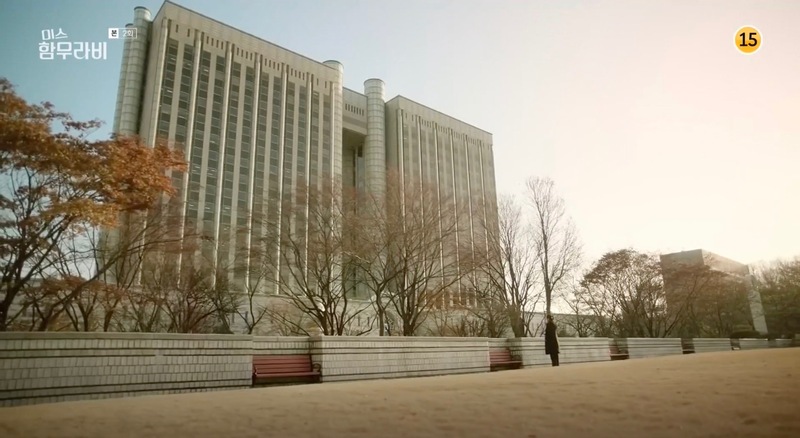 Park Cha O-reum (Go Ara) and Im Ba-reun (L of Infinite, Kim Myung-soo) work here as judges in Ms. Hammurabi/Miss Hammurabi (미스 함무라비) (JTBC, 2018). 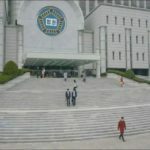 We see them often in front of the East Hall. 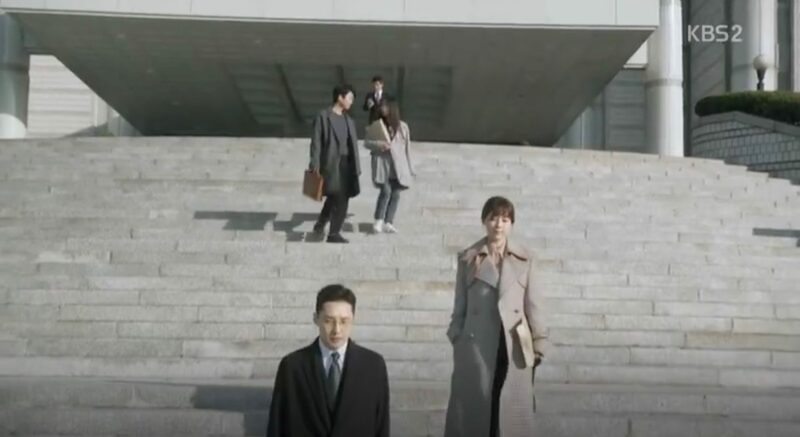 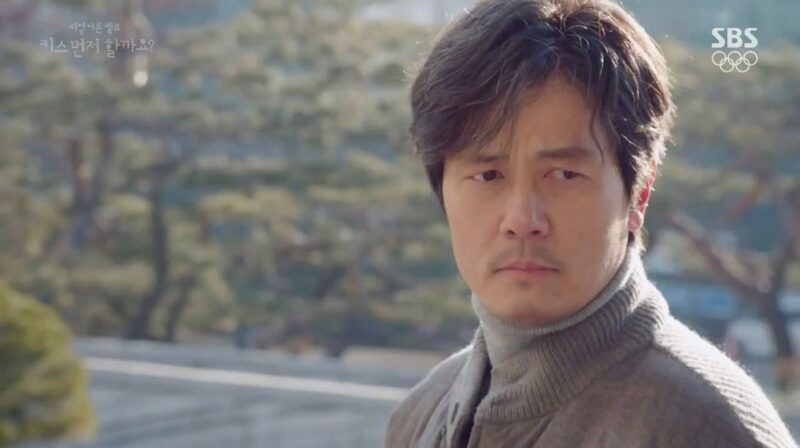 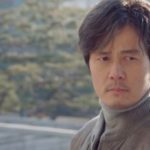 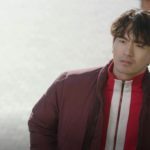 In episode 1 of Return (리턴) (SBS, 2018), Dokgo Young (Lee Jin-wook) confronts prosecutor Choi Ja-hye (Ko Hyun-jung) about a case. 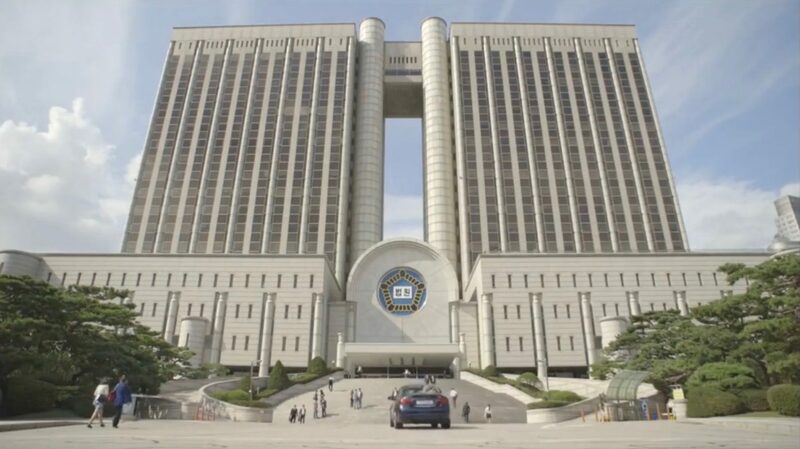 Lee Jung-joo (Park Eun-bin) and Sa Ui-hyun (Yeon Woo-jin) presides at this court in Nothing to Lose/Judge vs. Judge (이판사판) (SBS, 2017-18) and it is also Do Han-joon’s (Dong Ha) workplace. 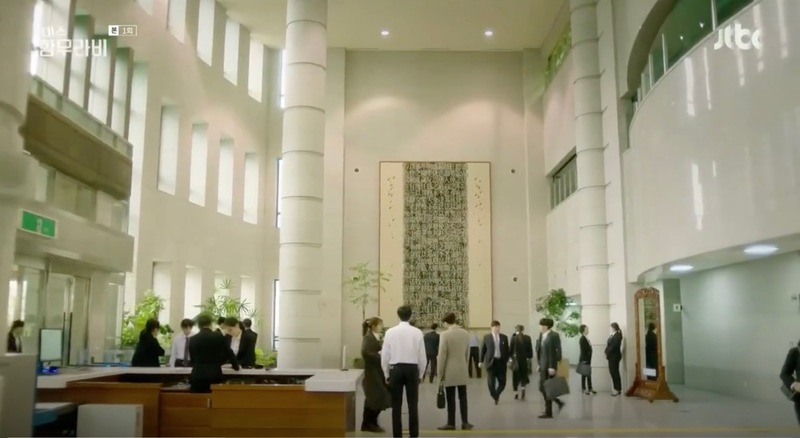 This is Lee Dong-joon (Lee Sang-yoon) workplace in in Whisper (귓속말) (SBS, 2017). In Woman with a Suitcase (캐리어를 끄는 여자) (MBC, 2016) Cha Geum-joo (Choi Ji-woo) works here regularly as a paralegal. 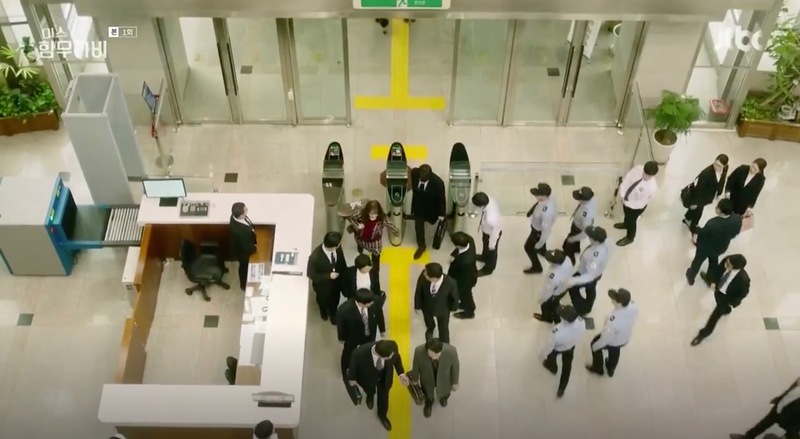 This is also where the scammer trio Heo Joon-jae (Lee Min-ho), Jo Nam-doo (Lee Hee-joon) and Tae-oh (Shin Won-ho) occupy an office in disguising themselves as elevator technicians to welcome a ‘client’ and his wife in episode 1 of Legend of the Blue Sea (푸른 바다의 전설) (SBS, 2016-17). 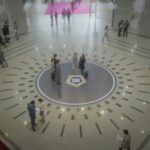 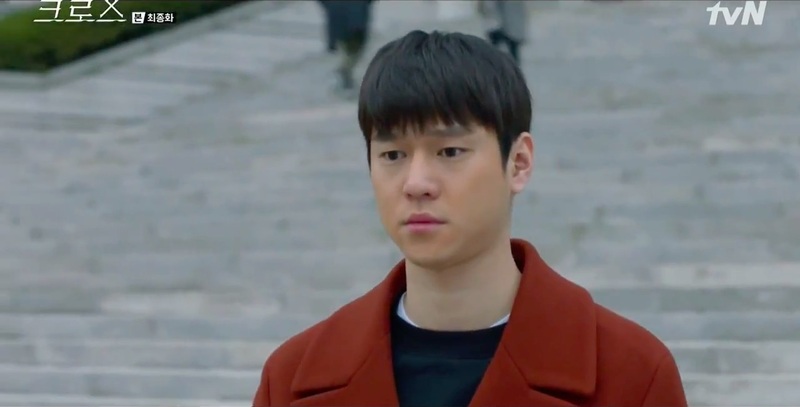 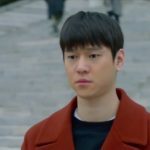 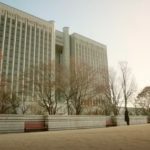 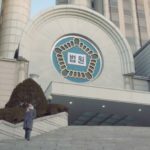 In episode 16 of Cross (크로스) (tvN, 2018), Kang In-kyu (Go Kyung-pyo) leaves the court after his hearing, which sees him only receiving a short-term suspension for a first offence. 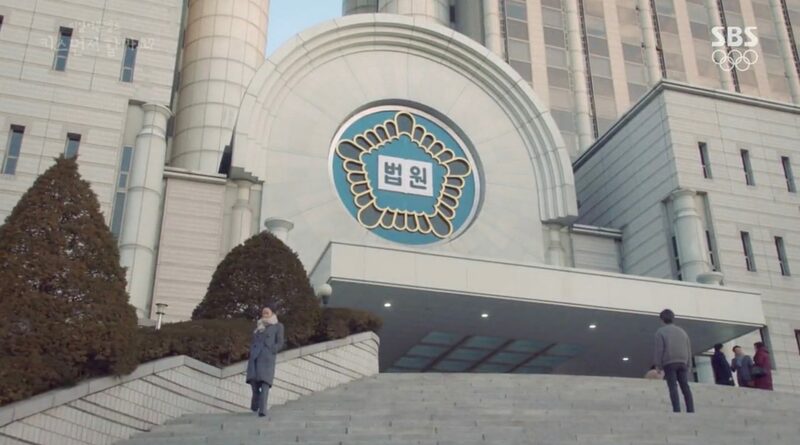 Hong Seok-pyo (Lee Sung-yeol of INFINITE) has a trial here in episode 1 of Love Returns/Hate to Love You (미워도 사랑해) (KBS1, 2017-18). 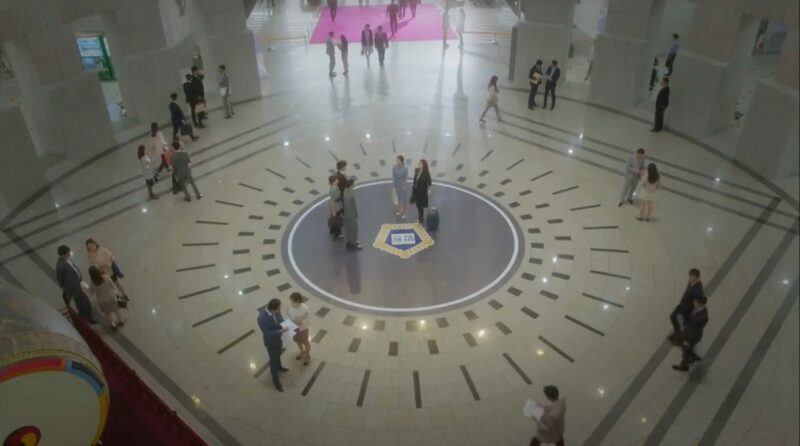 Joo Jang-mi (Han Groo) has to defend herself against the accusation of continuous harassment here in episodes 1-2 of Marriage Not Dating (연애 말고 결혼) (tvN, 2014) and Kong Ki-tae (Yeon Woo-jin) comes running to help her to ask her in return to meet his mother and fake that they want to get married. 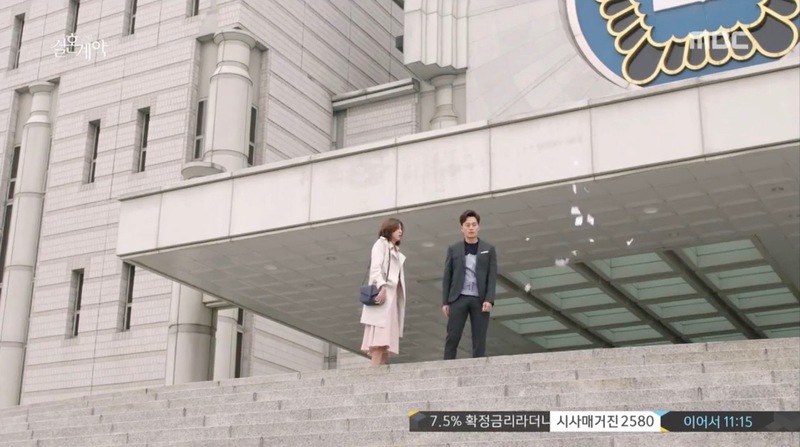 Chae Sung-woon (Hwang Dong-joo) and Park Yoo-ha (Han Ji-hye) finalize their divorce here in episode 5 of Marry Me Now?/Shall We Live Together (같이 살래요) (KBS2, 2018). 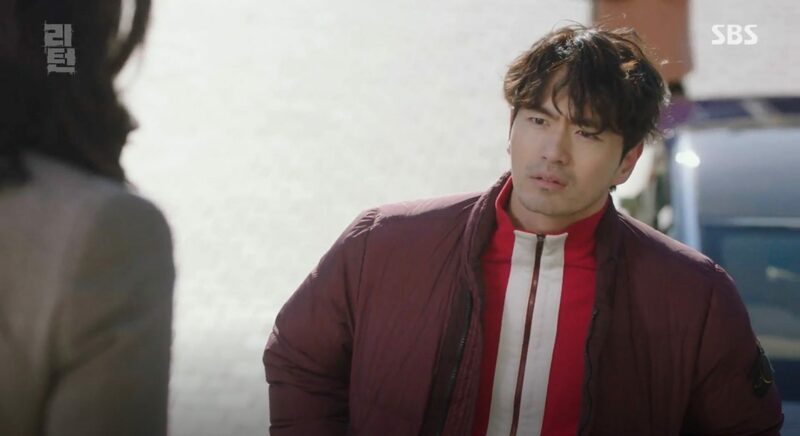 In a flashback in episode 4 of Should We Kiss First/ Shall We Kiss First (키스 먼저 할까요) (SBS, 2018), we see how Son Moo-han (Kam Woo-sung) witnessed the discussion between An Soon-jin (Kim Sun-ah) and Eun Kyung-soo (Oh Ji-ho) after their divorce. 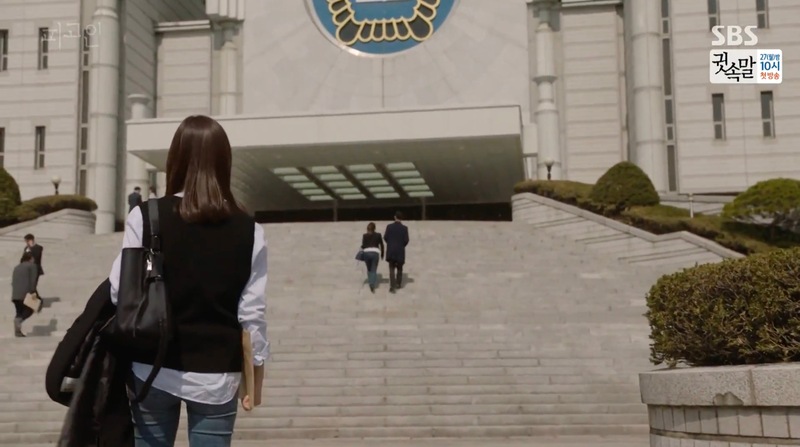 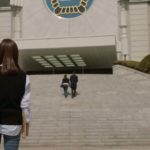 Han Ji-hoon (Lee Seo-jin) and Kang Hye-soo (Uee) go here to divorce and he tears up the divorce papers on the stairs outside afterwards in episode 12 of Marriage Contract (결혼계약) (MBC, 2016). 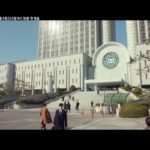 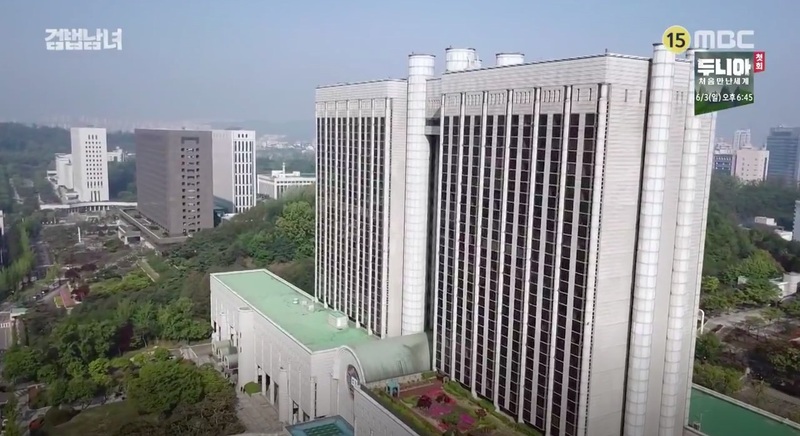 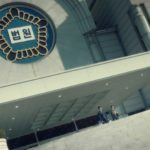 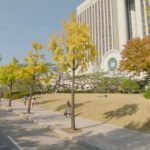 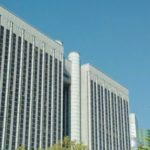 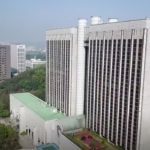 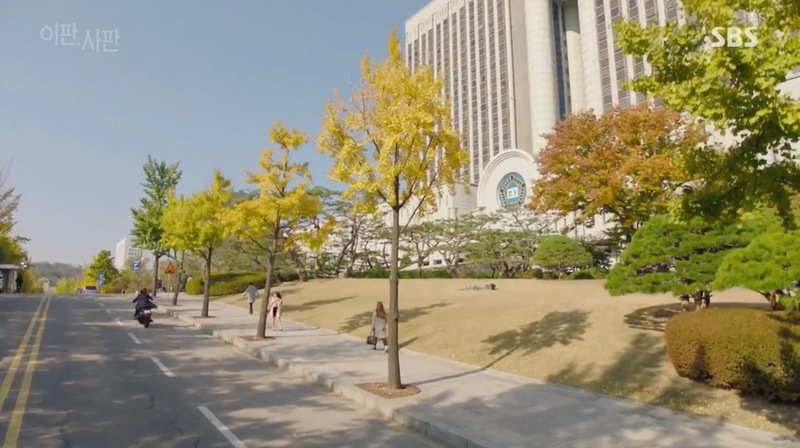 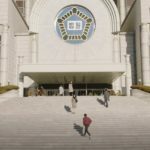 In episode 9 of Temptation (유혹) (SBS, 2014), Cha Seok-hoon (Kwon Sang-woo) and Na Hong-joo (Park Ha-sun) also submit their divorce papers here. 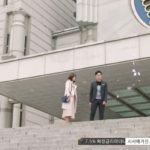 Seo Eun-hye (Kwon Yu-ri of Girls Generation) hands in a motion for retrial here in episode 18 of Defendant (피고인) (SBS, 2017). 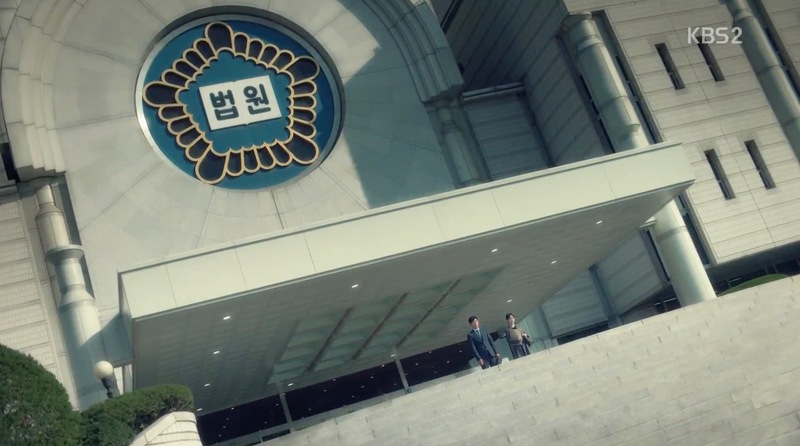 This place was also seen in The Legendary Witch (전설의 마녀) (MBC, 2014-15); I Can Hear Your Voice (너의 목소리가 들려) (SBS, 2013); in episode 14 of Reply 1997 (응답하라 1997) (tvN, 2012). 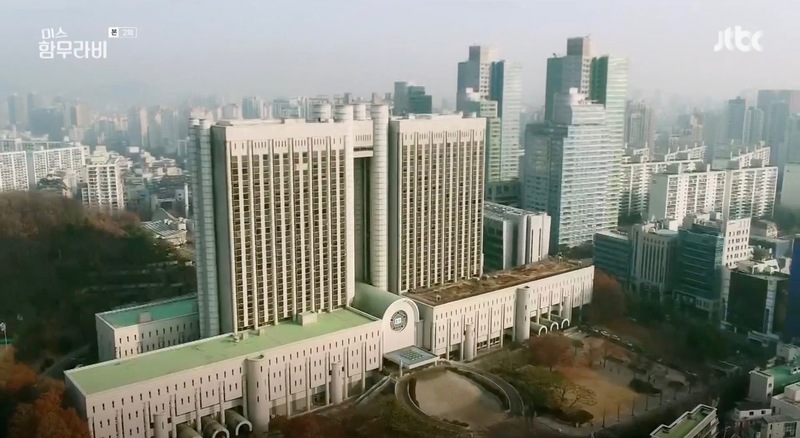 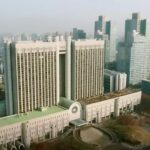 Seoul Central District Court [서울중앙지방법원] is a building designed by South Korean architect Kim Swoo-geun [김수근] (1931 – 1986); a key figure in South Korean’s architecture history and cultural life in general. 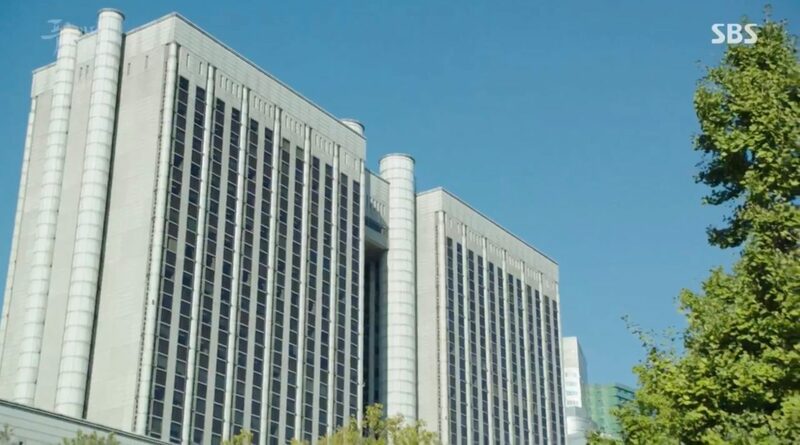 The building is located in Seoul’s neighborhood of Seocho [Seocho-dong/서초동] in the Seocho District [Seocho-gu /서초구].